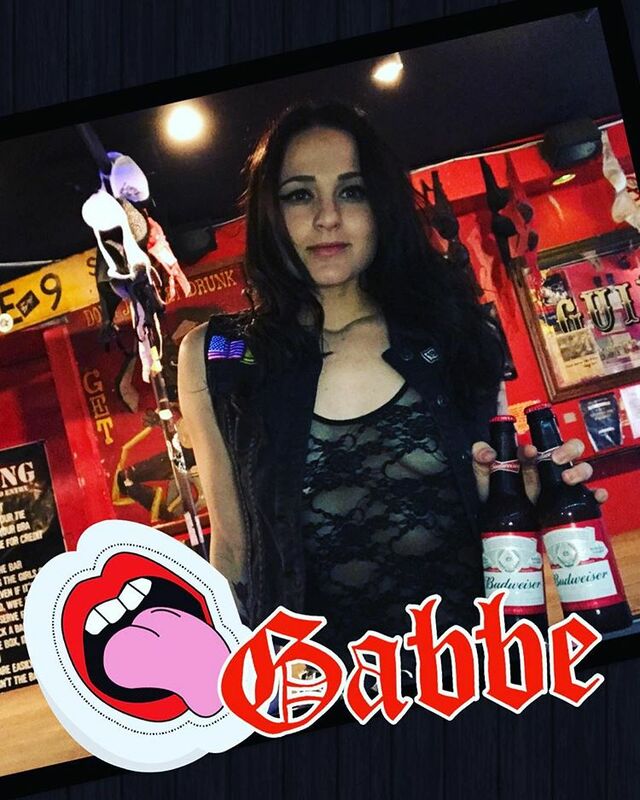 Although with us a short time, Gabbe pushes her boundaries on every shift. Customers can’t take their eyes off when she entertains. I love performing. Being on the bar and entertaining a crowd truly makes me happy. My energy. I can do a lot of things all at once and still take the time to captivate an audience. I always give it my all. I spend a lot of time making music and going to see shows. I also like to box so I train and run a lot. Psychobilly… Although I do love all types of music… Good music. Yes but I think the real thing is better. Coyote Ugly is such a visceral experience. You have to be there. Because I’ll get you drunk and give you a badass show. There’s no doubt about it.